« Robert Mapplethorpe documentary film – Budapest Rooftop Cinema – 2016. Yes, now-a-days the UEFA fever is on not just in France, but for those who did not make to the football arena to France can easier follow int he evening hours the live broadcast of their favorite team whilst during the daytime can enjoying the Hungarian hospitality the sights-and-sound, the gastronomy in Hungary. It is absolutely endless variety ways to spend a memorable time in Hungary. Over the past years the tourism in Hungary has increased. This is due to the number of regions considering it important to offer not only Hungarian profiles, but can also be available in English language publications. In 1993, the Hungarian Tourism Ltd. published the „Tourism in Hungary” publication which contained summary data of the tourism performance in Hungary. 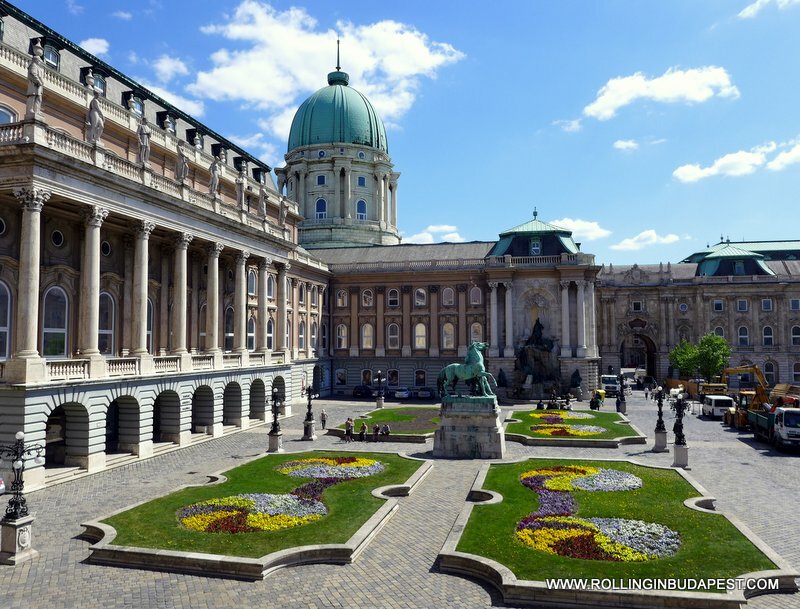 It included detailed analysis about the inbound and domestic tourism, furthermore gave an overview of its structure of the Hungarian tourism decision-making bodies. Also an insight of the main marketing activities of the Hungarian Tourism Ltd. The released publication goal was helping decision-making of the stakeholders, supporting by guidelines the international and Hungarian tourism professionals. The Hungarian Tourism Agency has launched its „Tourism in Hungary 2015” publication based on the final data of the Hungarian Central Statistical Office and the data of the Magyar Nemzeti Bank – Central Bank of Hungary. The table of contents deal with the most important facts of the tourism and the inbound, domestic and outbound tourism of Hungary. Moreover, deals with the results of the most important tourism facts around the globe. Last but not least the publication also summarizes the most fascinating features to visit the regions in Hungary.